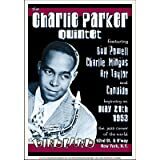 Charles Parker, Jr. (August 29, 1920 – March 12, 1955) was an American jazz saxophonist and composer. 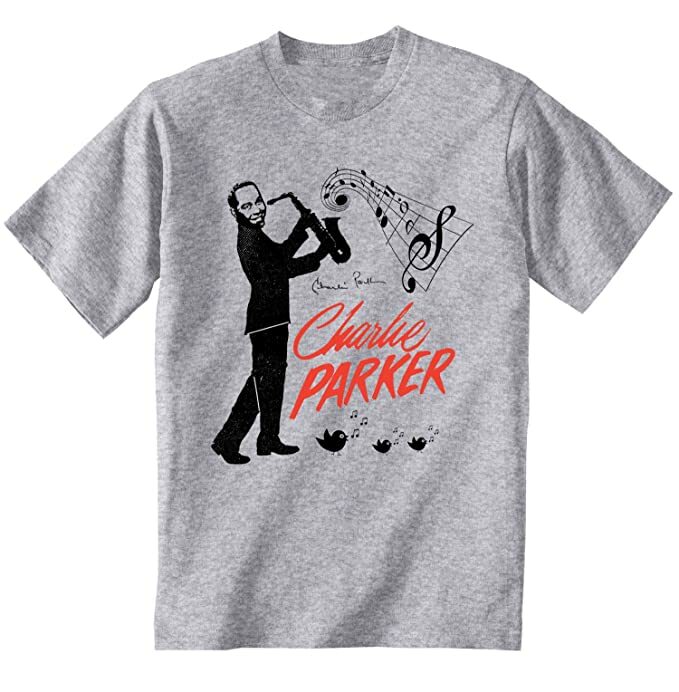 Parker, with Louis Armstrong and Duke Ellington, is often considered one of the most influential of jazz musicians. 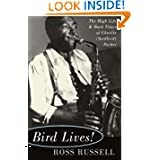 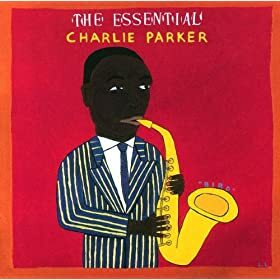 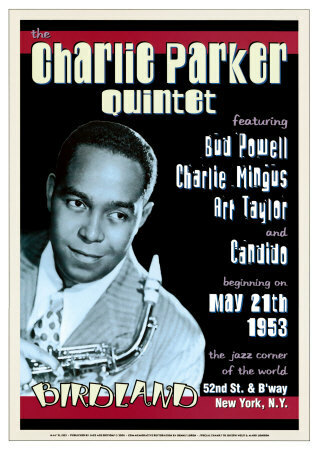 Parker acquired the nickname "Yardbird" early in his career, and the shortened form "Bird" remained Parker's sobriquet for the rest of his life, inspiring the titles of a number of Parker compositions, such as "Birdfeathers", "Yardbird Suite" and "Ornithology."